Not happy with our current presidential candidates? 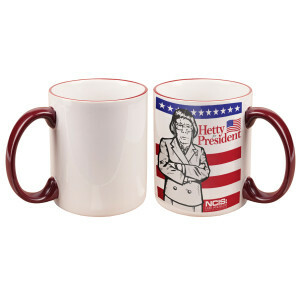 Show who you would vote for with the NCIS: Los Angeles Hetty For President Mug. 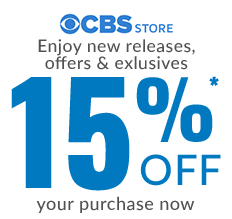 The NCIS: LA gang's tough but caring Operations Manager is just what our country needs. Hetty for President!